Parham Aarabi has been a professor in the department of Electrical and Computer Engineering at the University of Toronto since 2001. He obtained his Ph.D. (Elec. Eng.) from Stanford in 2001, and his M.A.Sc. and B.A.Sc. from Univ. of Toronto in 1999 and 1998, respectively. He has published over 150 peer-reviewed papers, won several research/teaching awards including the IEEE Mac Van Valkenburg Early Career Teaching Award, the Gordon R. Slemon Teaching of Design Award, the University of Toronto Inventor of the Year award, four ECE Professor of the Year awards, the Premier's Catalyst Award for Innovation, the Canada Research Chair, and MIT's TR35 "Top Young Innovator" award. Parham is also the founder and CEO of ModiFace, the world's leading beauty/medical augmented reality company, and one of America's fastest growing companies (Inc. 500/5000), which was acquired by L'Oreal in 2018 (subsequently being selected as the Mobile Marketer Deal of The Year, and receiving the 2018 Beauty Inc. Award for the beauty industry’s “Transformational Deal of the Year”). He is also an active angel investor having invested in various Toronto and Bay Area startups. A current status update from past students who have gone on to do some amazing things in the world. ModiFace recently committed to investing $4M over 2 years on UofT faculty research grants and student internships. ModiFace becomes the first tech brand under the L'Oréal group, joining brands such as Lancome, Armani, and YSL. 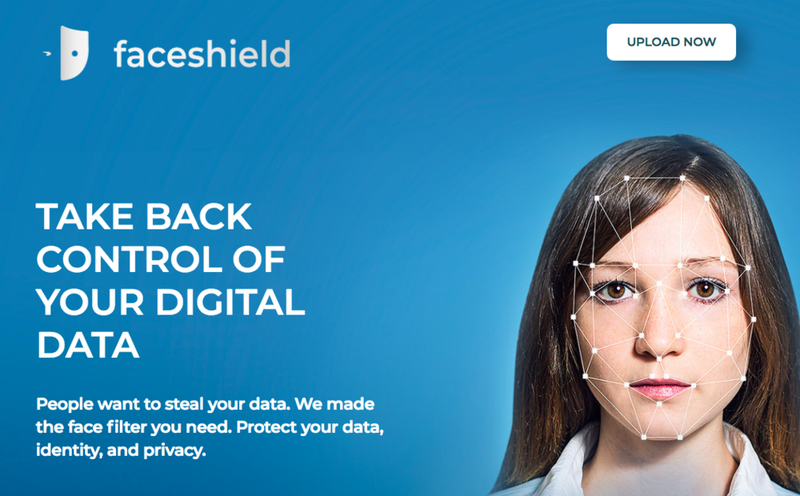 Faceshield, a startup resulting from our photo privacy AI research, secures investment and publicly launches. New highly-accurate skin diagnostics tech utilizes deep learning and 10,000 dermatologist-graded photos. Our work on HNNs has shown significant potential for combining human expertise with neural networks. We recently developed a novel DNN architecture for mobile-optimized live video hair segmentation and coloration. Our recent work on adversarial training resulted in an anti-recognition filter that disables facial recognition systems. 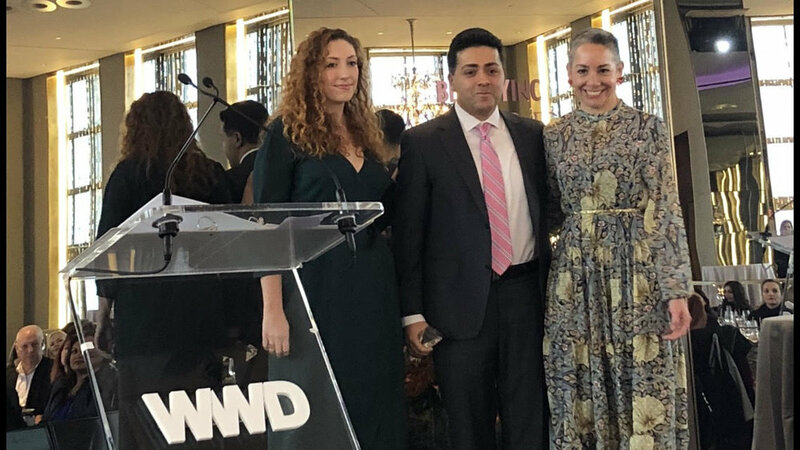 Beauty Inc. gives the “Transformational Deal of the Year” award to L'Oréal+ModiFace.